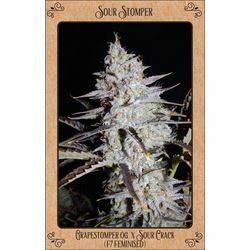 Sanniesshop cannabis seeds are not just any seeds, but seeds made by Dutch breeders where the highest possible care, attention, and love has been given to. 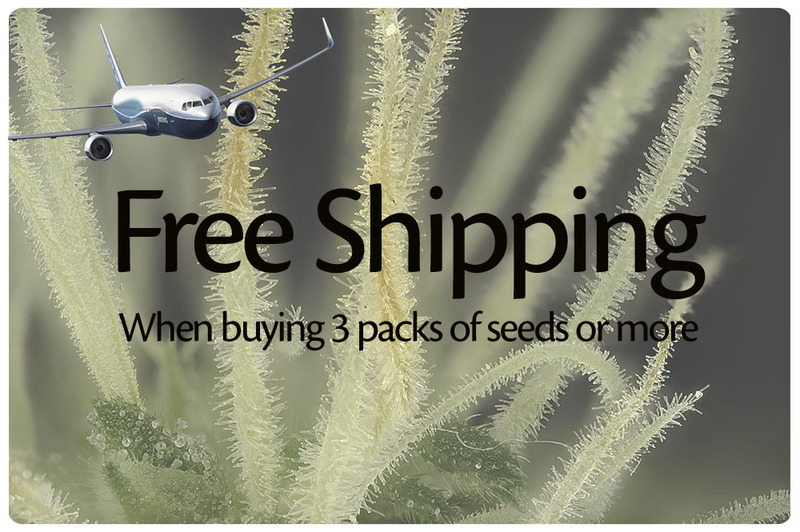 Years of selective breeding provides a range of unparalleled regular and feminized cannabis seeds. Our cannabis strains are not just two plants on top of each other but carefully selected to meet our wishes and requirements. 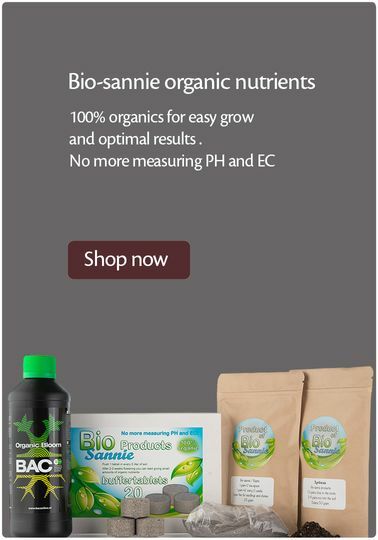 This to be assured of excellent offspring and for the customer to be able to guarantee healthy and well-producing plants. 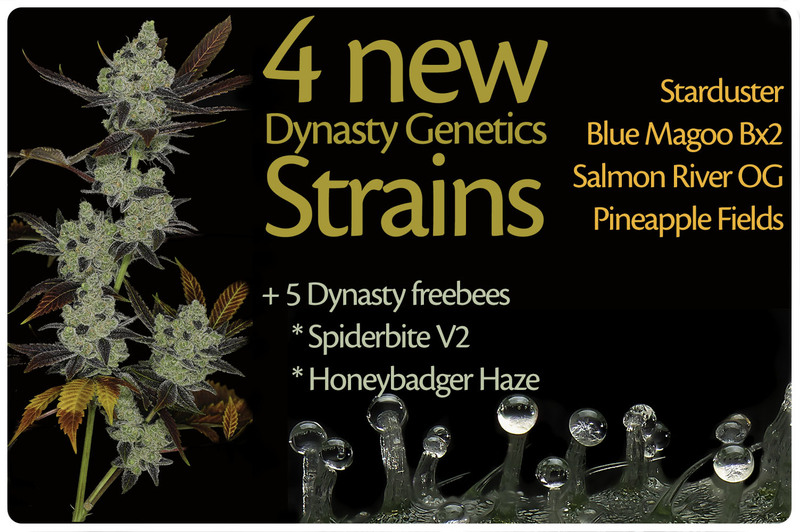 We select on taste, potency, development and yield. Which is reflected in the plants that have been produced with our seeds. Sannie has been growing for more than 25 years and first started selling his seeds in 2006 with the establishment of Sannie's shop along with wietforum.nl and opengrow.com. After that things got on a fast track and within a year, we were selling our seeds worldwide and Sanniesshop developed into what it has become today. 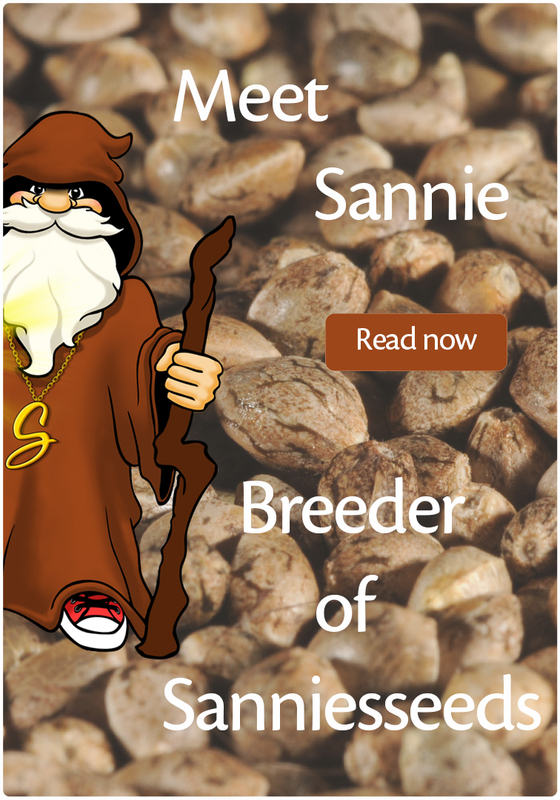 Together with fellow breeder Knutsel Sannie ensures that the well-known strains of Sanniesshop are continued and the highest quality requirements are met. We deliver our products from our own stock and ship them quickly and discreetly. Easy payment can be done with Credit card or bank transfer or when more anonymity is desired, Bitcoin can be used as a payment method. 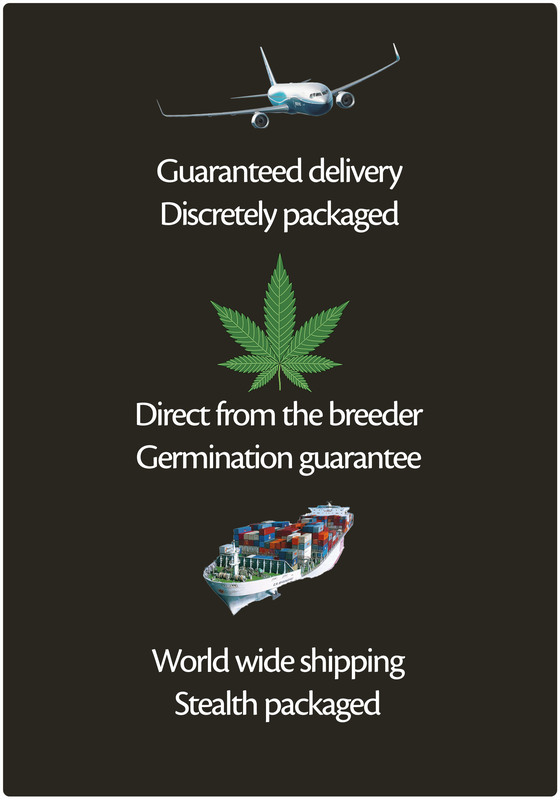 All our shipments are delivered without mention of a cannabis-related sender so you are assured of discretion.